This build came together incredibly easy. I maxed out on certain components, like the Ryzen 2700x, but went cheap on other elements such as the case and GPU. 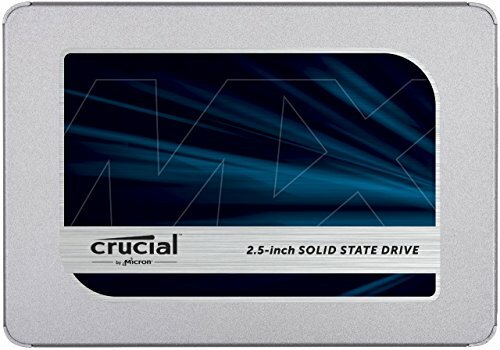 The GPU I purchased used from a friend, and plan to upgrade if need be in the coming months. Similarly I chose to start with only 16GB of ram until prices go down, at which time I'll upgrade to 32 GB. 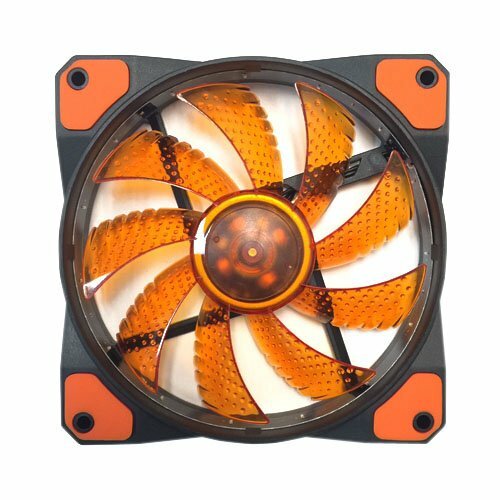 I was a little blinded by my desire to have an all orange & black motif, and I chose fans with only 3-pin connectors. I switched fan control to voltage so the speeds could still work with the smart fan controller in the bios, but I will likely eventually upgrade those. They are pretty quiet and look nice though. I purchased a Michael Myers decal for the opposite side of the case which I think looks boss and along with tiny Sam, really finishes out the look. Overall the build came together quick and easy, and the computer is running flawlessly so far. *Worth note is that my actual out-of-pocket on this build was significantly less than the stated $975 at time of writing. I took my time piecing the parts together, waiting for sales, coupons, etc, and ended up paying $867 after rebates. Thanks for all the info on the case. 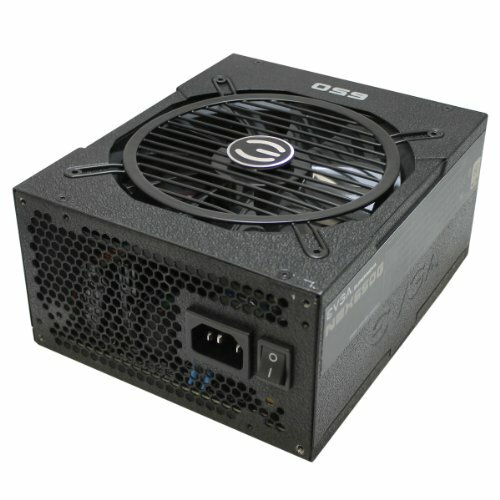 I'm looking at it for a future 2700x build myself. Awesome job on the build, like mike, lol! Hey, thanks, much appreciated! This build is humming along beautifully. Good luck with your build! Thanks so much, I really appreciate it! I forgot to mention in the info section I also may add an orange LED strip eventually to brighten up the interior, though I'm kinda liking it a bit understated. 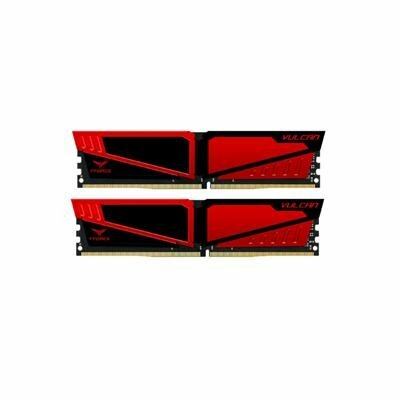 Hey, just wanted to ask if you ran into any problems with the Vulcan ram with Ryzen? That kit goes on sale a lot so I'm giving it serious consideration, but want to make sure I won't run into the boot issues etc. 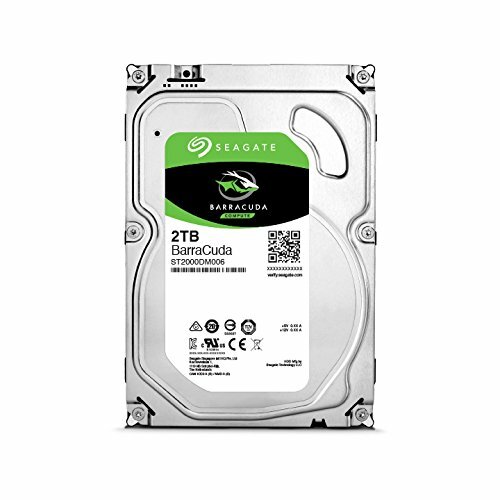 Some people have with Ryzen and certain kits. Hey, as far as I can tell the kit is working fine. The one and only issue I've had with this computer (and I honestly don't know what the hell is causing it) is that if the computer restarts, the monitor won't turn on, and I have to hard reboot to get the monitor to detect the computer. Not sure if that's a problem with the monitor or something else...but it's a super weird issue. 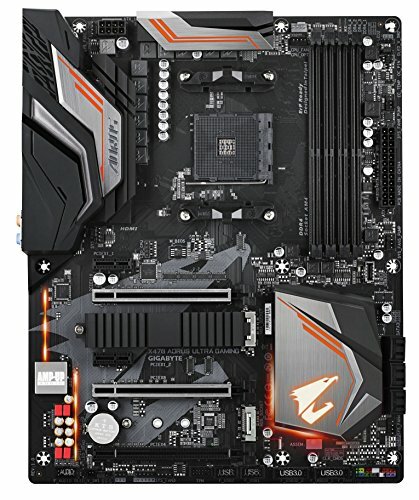 If I shut down completely and then boot up, it works fine, and otherwise there are absolutely no issue. It's only if I try to restart. I don't think it's a RAM thing, but figured I'd mention it. Hey, not sure if this was something you wanted to know, but it turns out that issue I mentioned above was resolved with a Bios flash. Cheers!